This week’s Fortnite V3.3 update brings supply llamas, remote explosives and a new Limited Time Mode. Supply llamas can be found anywhere on the map, and act much the same as Treasure Chests and ammo boxes. Inside there’s a chance you’ll find the new remote explosives, which can also be found in Treasure chests, floor loot and supply drops. Today’s update also adds Week 4 challenges, requiring you to search between a truck tower and a circle of hedges, as well as finding ice cream trucks. Remote explosives are Rare drops, and come in stacks of four. You’re able to carry a maximum of 10 at any one time. A new Limited Time Mode has been added to Fortnite but it won’t kick off until March 19. Blitz LTM is designed for faster matches, with the storm circle already shrinking at the start of the match. That means there’s a match length of 15 minutes maximum. You’d better get moving. 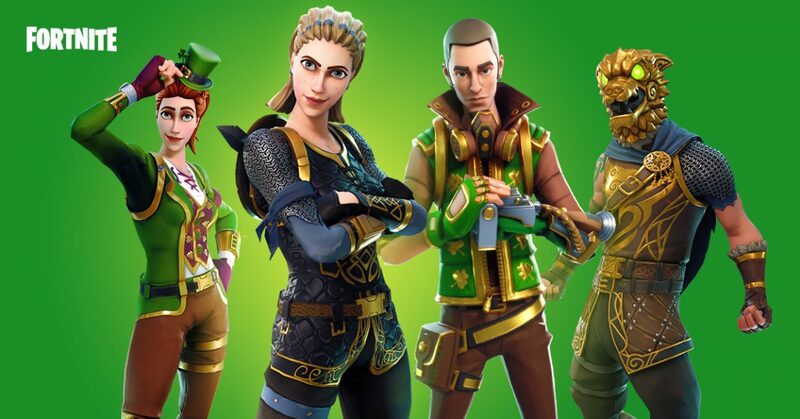 Save the World players get St. Patrick’s Day themed content with the Luck of the Storm questline and the Shamrock Reclaimer Outlander outfits. Next chapter of Spring it On! unlocks – ‘Luck of the Storm’. Anyone waiting for Jetpacks is going to have top be patient. Speaking in the latest development update, Williamson suggested that the teased jetpacks are some way off while Epic works to get the implementation of them right. “We identified some issues with it and we wanted to make sure those were all sorted out before we release it,” said Williamson. As well as the addition of llamas this week, Fortnite V3.3 will remove smoke grenades from the game entirely as they just aren’t getting much use in play. Things continue to heat up for Fortnite. Over the weekend, both Microsoft and Epic said they would like to see cross-platform play between PS4 and Xbox One. Those are about the only two platforms that can’t currently play together, with PC, mobile and consoles all able to share players from today and rolling out over the next couple of months. 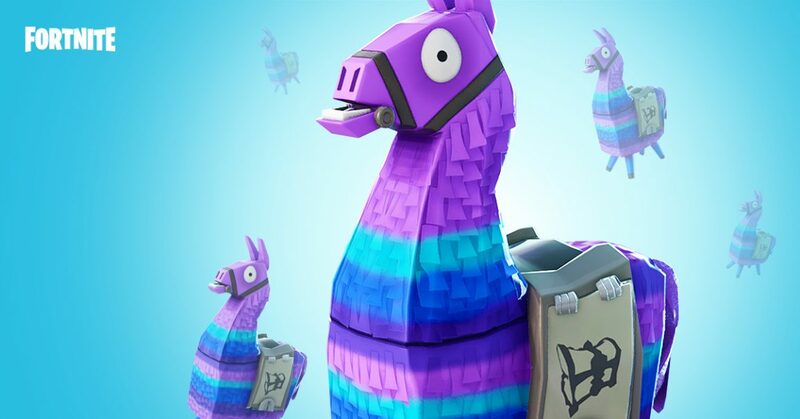 The post Fortnite V3.3: supply llamas, remote explosives and new Blitz mode appeared first on VG247.